Board of Directors | ULEAD, Inc.
Dr. Narvaez’s focuses on moral development and flourishing from an interdisciplinary perspective. One of her recent books, Neurobiology and the Development of Human Morality: Evolution, Culture and Wisdom won the 2015 William James Book Award from the American Psychological Association and the 2017 Expanded Reason Award. As a former church musician, Darcia enjoys playing the church-sized organ in her living room and singing to the 50 trees in her yard. Darcia is working on several books about human nature and how to foster human potential by understanding and meeting basic human needs. She writes a popular blog for Psychology Today (“Moral Landscapes”) to remind adults of their and their children’s potential. Darcia is a former classroom teacher (music, Spanish) and business owner who used superlearning techniques to teach adults and kids. 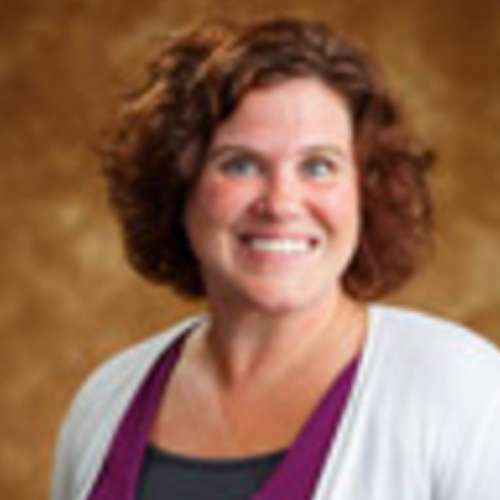 She uses relaxation, visualization and nature connection with students in her Notre Dame classes. Using play and social interaction is the best way to grow brains, social connections, and creative response. ULEAD is a leader in this area and I’m honored to be on the advisory team. My favorite activity as a child was getting the maximum number of books from the library each week (10) and staying up late to read them. I still live surrounded by books and stay up late reading them (and integrating them into my work), which is heavenly. I would want the capacity to melt stone hearts and foster relational openness. Diane is a life-long public educator who is passionate about improving the lives of children. In my small pieces of free time, I love to read, meet friends for coffee and ride tandem bicycle with my husband. I love to travel. One of my favorite trips so far was to England. I have many places on my bucket list that I hope to visit someday. I am currently working on a big construction project for GCS. Due to a recent referendum that passed, GCS will be constructing a new Intermediate School to house our 5th and 6th grade students. This will allow us to stop using the classroom trailers on several of our campuses, which will be a big relief. I was a math education major from Goshen College. I hold a Master’s Degree in Counseling and Human Development from IUSB and a PH.D. in Educational Leadership from Purdue University. I love the work of ULEAD and what the organization stands for and believes about servant leadership. This is exciting work of which to be a part. Would you rather ride on a flying carpet or in a car that drives underwater? Flying Carpet. I love to travel and flying is very exciting to me. Josh graduated from Taylor University with degrees in Business Management and Marketing. 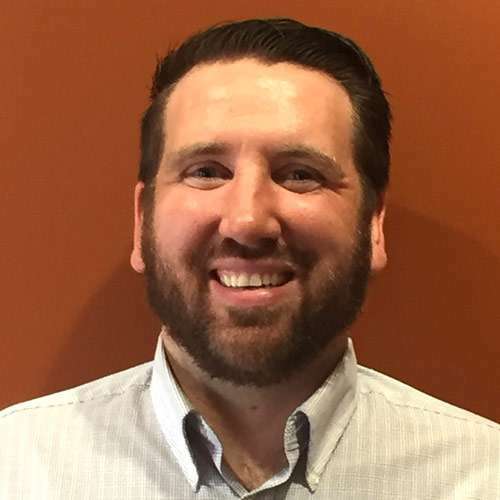 After working many years in the sales field, Josh recently became a sales manager for UniFirst Corporation. As he works to grow and develop his sales team at the office, he also enjoys watching his 1-year-old son grow and develop each day at home. When he isn’t at work, Josh enjoys any opportunity to be outside. An athlete in college, Josh is an avid sports fan. The ULEAD staff is compromised of some of the most passionate people I have ever met, and they are constantly dreaming of ways to improve their programs. By bringing kids and those kids’ leaders out of their comfort zones, ULEAD creates change and hope. What would be on your ultimate breakfast feast? Bmac’s Breakfast from Bmac’s in Warsaw. Chris has a background in accounting, and he and his wife Lindsey own and operate an Urban Swirl franchise in Goshen, Indiana. Most recently, Chris has become the Vice President of Finance with EarthWay in Bristol, Indiana. When Chris isn’t working with spreadsheets and managing people, he loves to spend time with his wife Lindsey and their son Cole, as well as go on mission trips with his church. 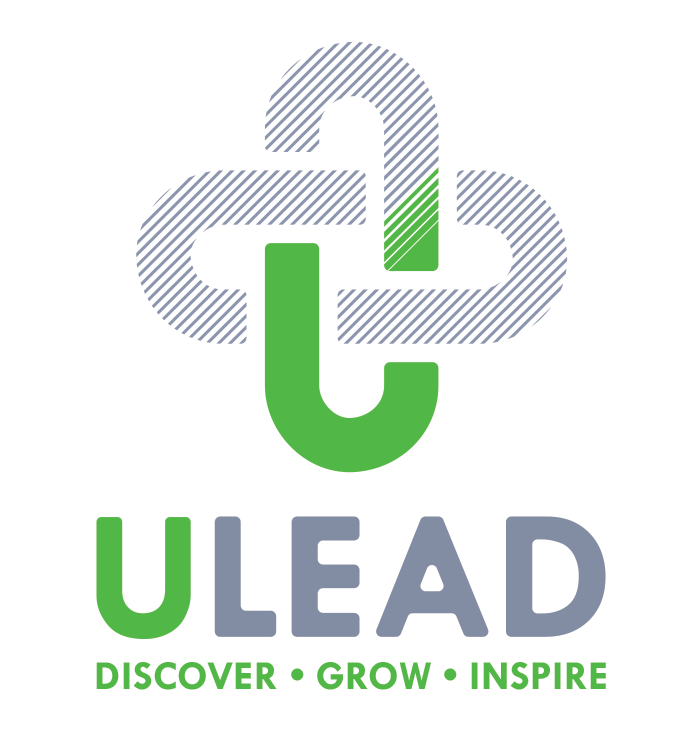 Currently, Chris is helping ULEAD scale up programs and operations to become a regional presence in the Midwest. Chris is a graduate of Goshen College. CJD Consulting Solutions, LLC helps individuals, teams and organizations in transformational shift in mindset and consciousness because leading always begins within. Most recently, Crystal has completed training as an independent Certified Coach, Teacher, and Speaker with the John Maxwell Team. Crystal loves to be with her 15-year-old son and traveling for track meets with him. Currently, Crystal is working on her third book, Bloom Where You Are Planted: Reflections on Servant Leadership that will publish later this year. Crystal holds a BA in Journalism and Mass Communications from Kansas State University, an MHR in Human Relations from the University of Oklahoma, and a Doctorate in Management specializing in Organizational Leadership from the University of Phoenix. Working with leaders and teams in Servant Leadership dovetails nicely with the vision and CAUSE of ULEAD for young adults. My favorite toys as a kid were my books. I love to live in the world of books to go the places the stories take me. Kristie is an educator who loves teaching students and faculty members. Kristie spends much of her time following her three children to their events but still makes time for trips to the Shakespeare Festival in Stratford, Ontario Canada. Because she loves to learn she is always taking a class or two, her current areas of study include social justice in America and the Holocaust. Kristie is currently working on research related to new teacher induction and retention. Kristie is a lifelong learner and can usually be found in a classroom. She completed her doctorate in 2014 and is now working on a second master’s degree- this one in English. Having been a part of ULEAD as a customer, I witnessed the transformation in students’ lives by being exposed to the training. I was also able to see teachers gain confidence in their ability to connect with students and to engage them in the learning process. 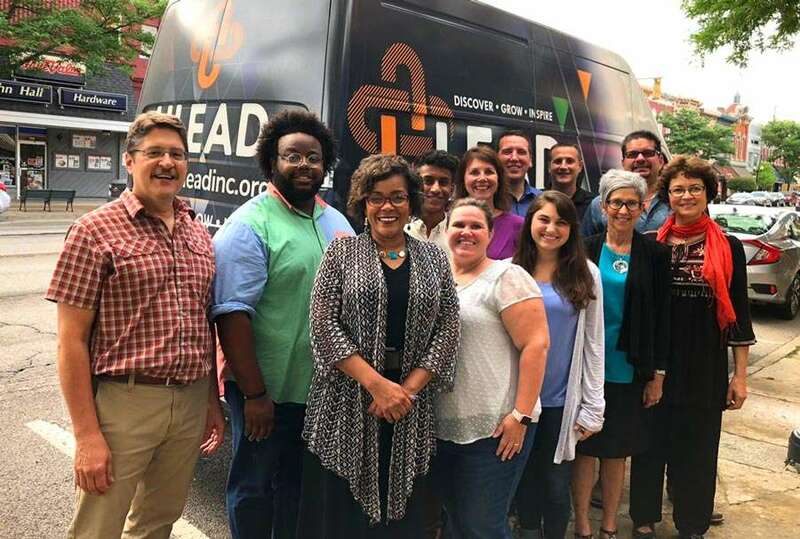 It is a joy to work on the board and to help connect ULEAD with other students, teachers, and organizations. It’s a rainy day. Do you play outside or stay in? With his love for vocal performance, Zach is sought after to lecture and teach in vocal performance, in both educational and professional settings. Zach has worked in higher education – student life, diversity, and inclusion, and is currently on staff with South Bend City Church. Currently, Zach is helping ULEAD develop a culture of openness for diversity and inclusion, including implications for program impact. When Zach isn’t teaching or singing, he loves spending time with his family, dear friends, and his adorable French Bulldog, Francesca. Zach is a graduate of Bethel and Goshen Colleges. Having worked in higher education, I’ve seen the positive effects of experiential learning and how it grows and adequately equips a person for both servitude and leadership. This is what I believe ULEAD embodies in its programming and practices and I’m honored to be a part of the mission and vision. My ultimate breakfast would include, but not limited to, cinnamon rolls, biscuits and gravy, and pecan waffles or pancakes. Of course, there would need to be eggs, bacon, and hash browns, too. Kelley is proud to be part of the 2% that feeds the 98% as her and her husband are part of a diversified family farm livestock and grain operation in Whitley County, Indiana. 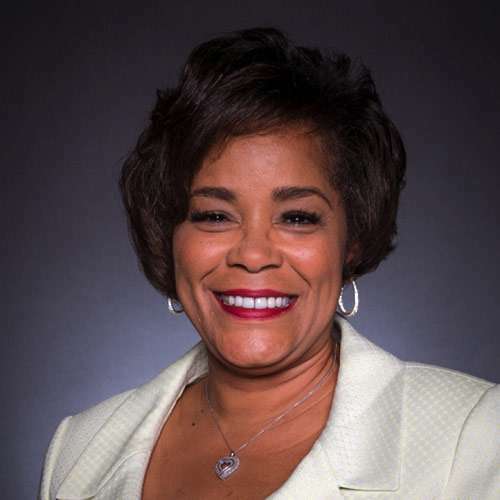 Kelley has held a number of leadership roles in the businesses and nonprofits her community, including farmers market, United Way, FFA, Purdue Extension, and substitute teaching. She has been named the United Way Volunteer of the Year and received the Whitley County 4-H Outstanding Adult Leadership Award. When Kelley isn’t filling a leadership role in the community, her passions are her family, all things agriculture, and supporting the entrepreneurial endeavors of her son Dillon. Currently, Kelley is helping ULEAD with vision and strategic planning for programs with schools and the business sector. Kelley and her husband, Donnie, are both 1992 graduates of Penn State University. Gabriella has spent the majority of her life organizing anything from drawers to fundraisers. During Gabriella’s high school career she was a class officer and, alongside her partner, organized the biggest fundraiser Bethany has. Gabriella has continuously been involved in theater whether she’s directing or acting. She enjoys staying active through traveling, camping and service opportunities. Gabriella is currently getting ready to adjust to college life by connecting with new friends and deciding what is necessary to bring into her dorm room. When Gabriella learned about the great, hands on, and important work ULEAD does, she was ecstatic and hopeful to see how the opportunities and experiences encourage people of all ages. Ride on a flying carpet or in a car that drives underwater? I would love to ride on a flying carpet because I could see the world from another perspective. And I could travel to other locations faster. After serving as a Goshen City Council member for one year, Jason was able to start a Youth Caucus at Goshen High School. 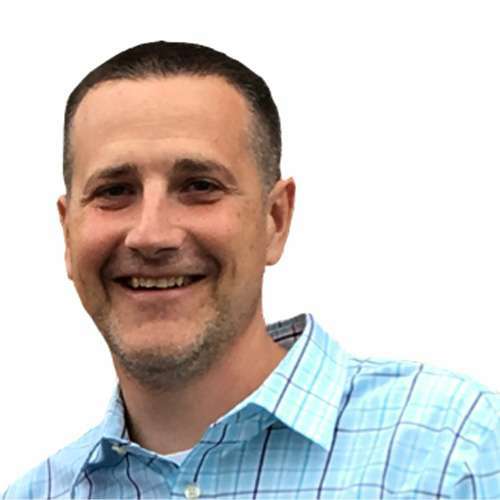 Driving around the Goshen area you may catch Jason (literally) running around town; he loves a good run, playing soccer, or playing any aerobic sport. You could also find Jason at the movies or at a bookstore as he particularly enjoys film, books, and music. Jason is embarking on his journey to college. He’s also focusing on helping with StudentLINC programs and continuing projects he started as the Youth Advisor. A 2018 graduate of Goshen High school, Jason is now attending Purdue University in West Lafayette. 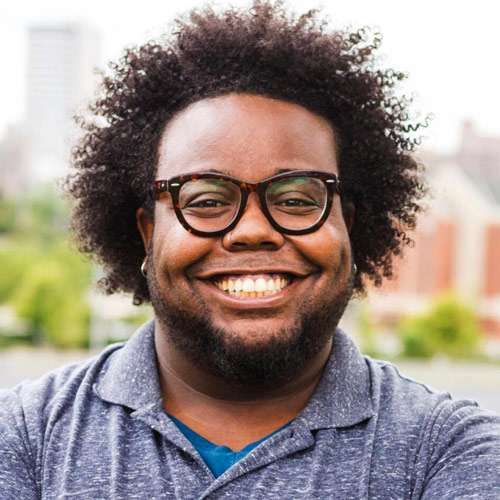 After a year as Youth Advisor, Jason believes that ULEAD is instrumental in allowing him the opportunity to continue being a part of representing and empowering youth and being a community member on a local and larger scale. Plantains, hashbrowns, chorizo, mango, and Honduran pinole. Kind of a mess of stuff, but breakfast doesn’t have to be neat.